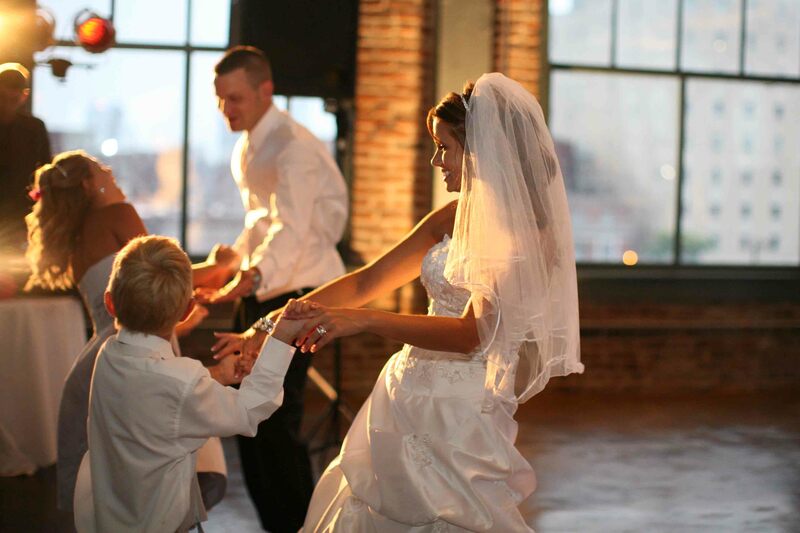 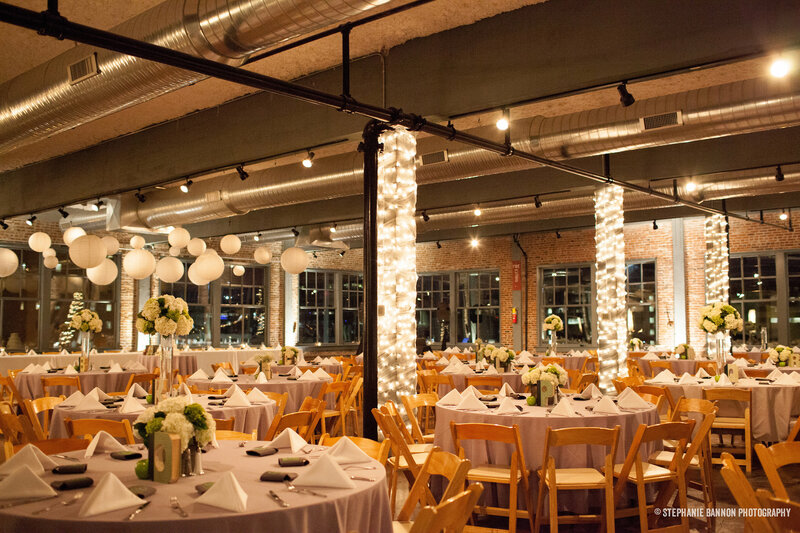 NEO on Locust features two modern, private wedding and event spaces with twenty foot ceilings, dramatically lit by full loft-style windows, natural sunlight and modern lighting. 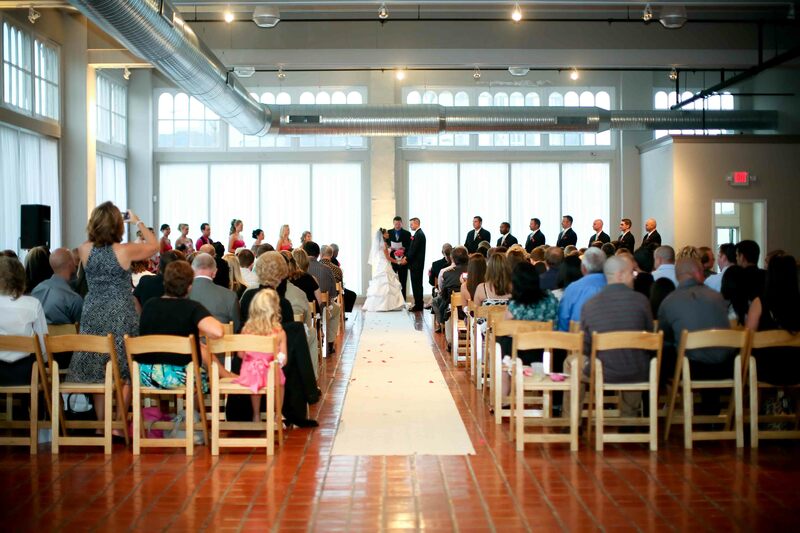 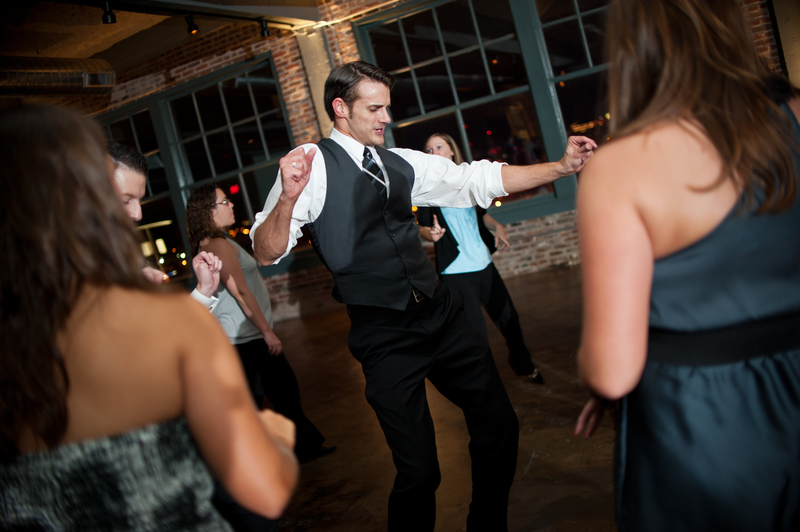 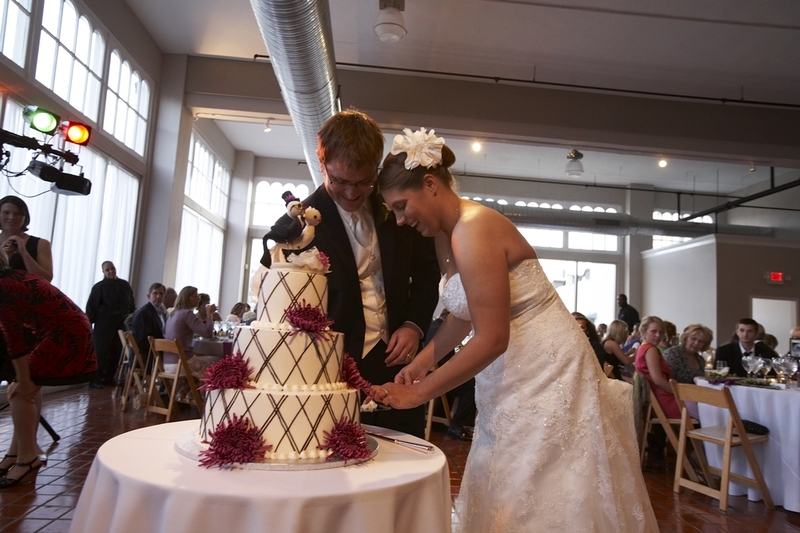 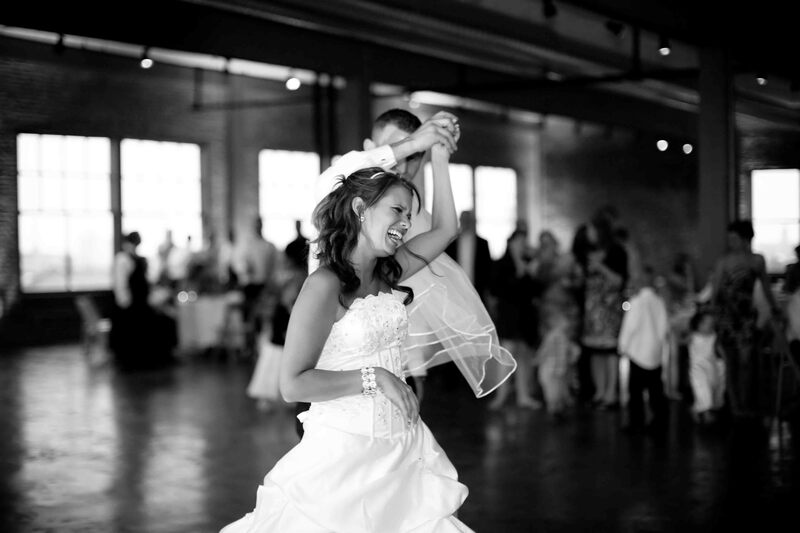 Located in the historic Oakland Building, NEO on Locust hosts weddings, events & corporate parties, 7 days a week. 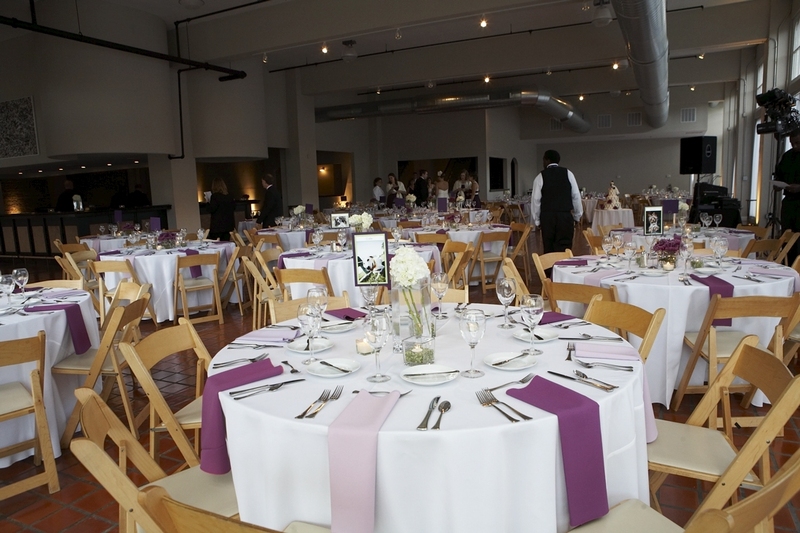 Select from the menu above or contact us to enjoy a ceremony, party, and reception in the rustic ambiance of the first floor Montana Room. 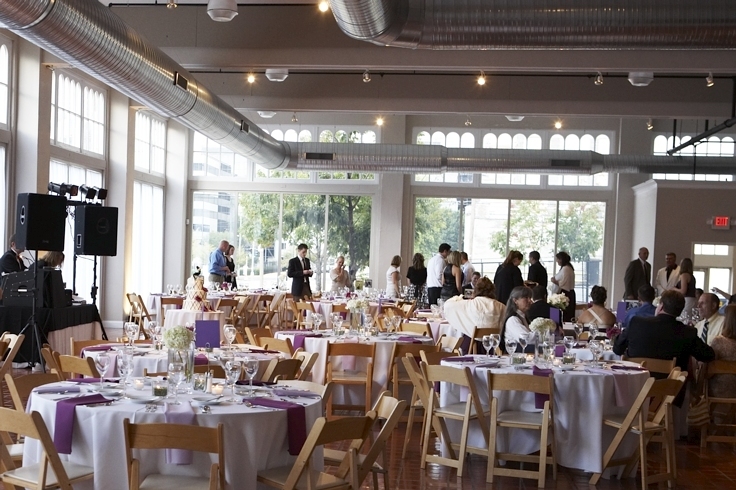 Or bask in a beautiful sunlit reception, banquet and breakfast in the fourth floor NEO Room, featuring the St. Louis skyline.